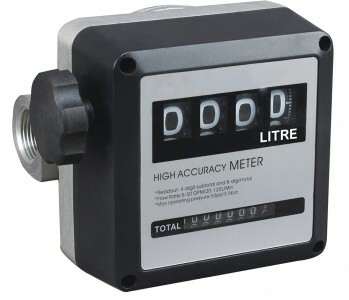 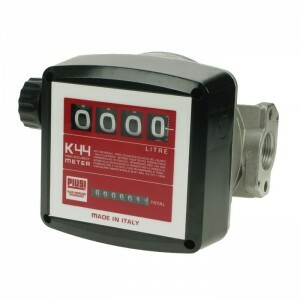 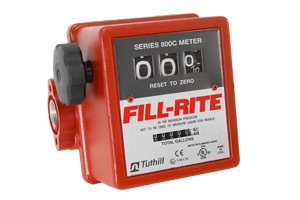 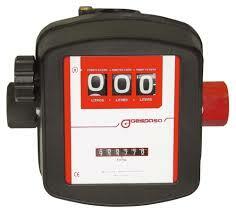 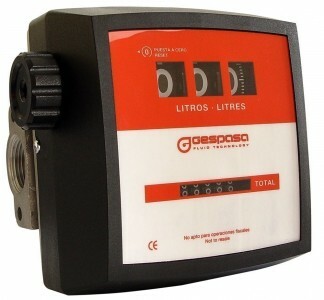 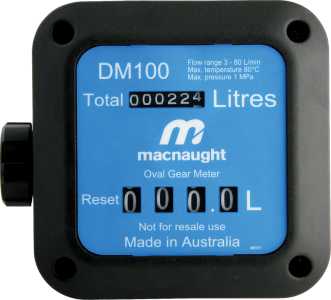 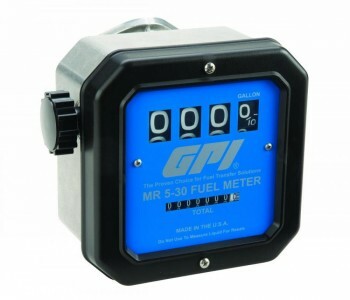 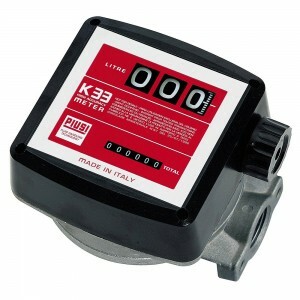 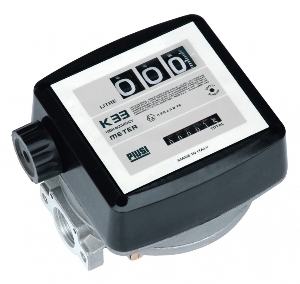 Mechanical fuel transfer flow meters with traditional odometer style counters. 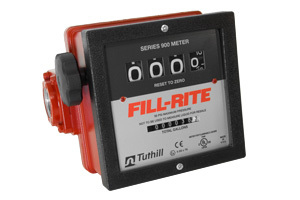 These functional and easy to read fuel totalisers provide years of reliable service without the potential pitfalls of electrical outages, short circuits, flat batteries and mis-programming associated with their more technically able electrical counter-parts. 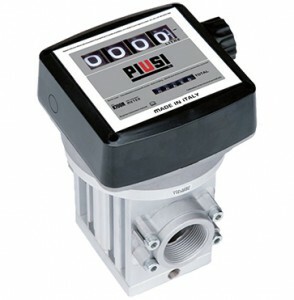 Ξ Models available from 1/8" upto 12"
ATEX Mechanical fuel flow meter for petrol, kerosene & diesel.